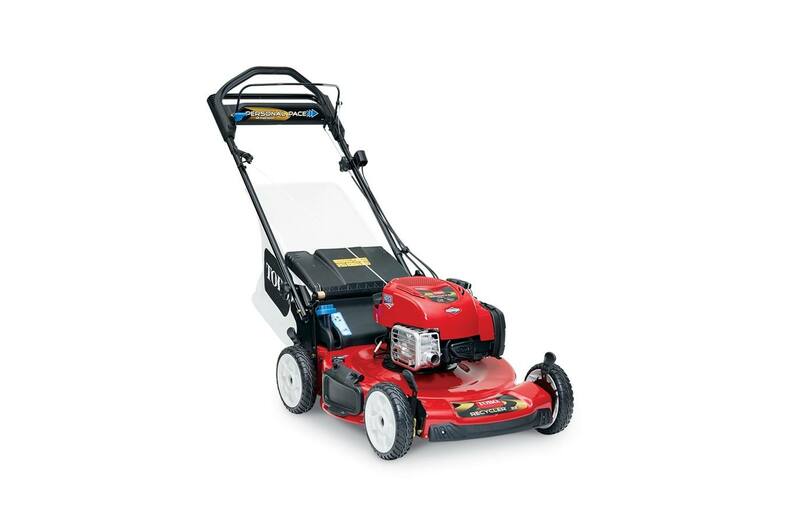 Lawn mowers are an essential part of landscaping. 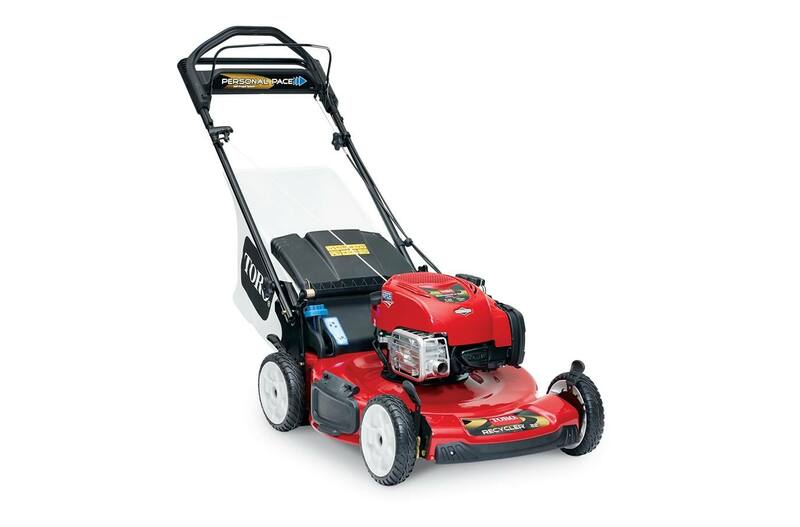 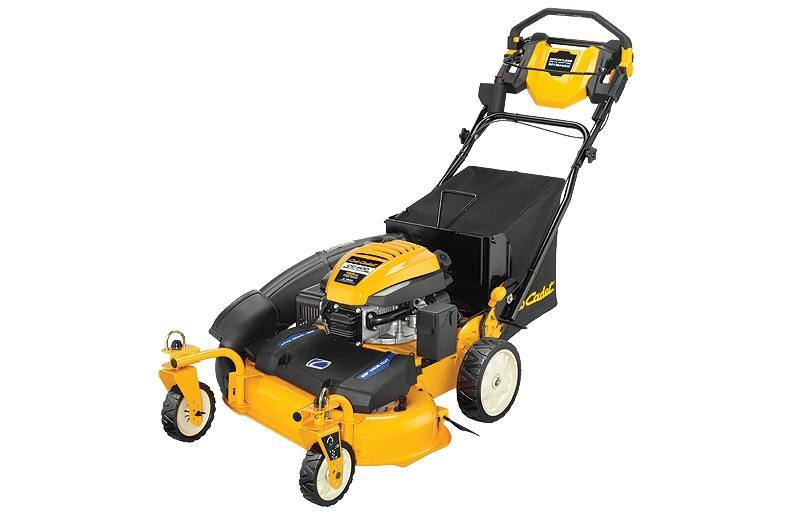 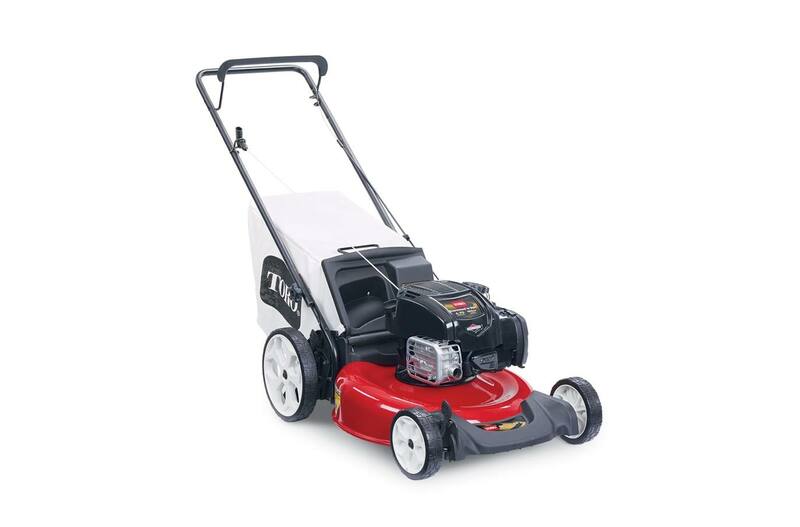 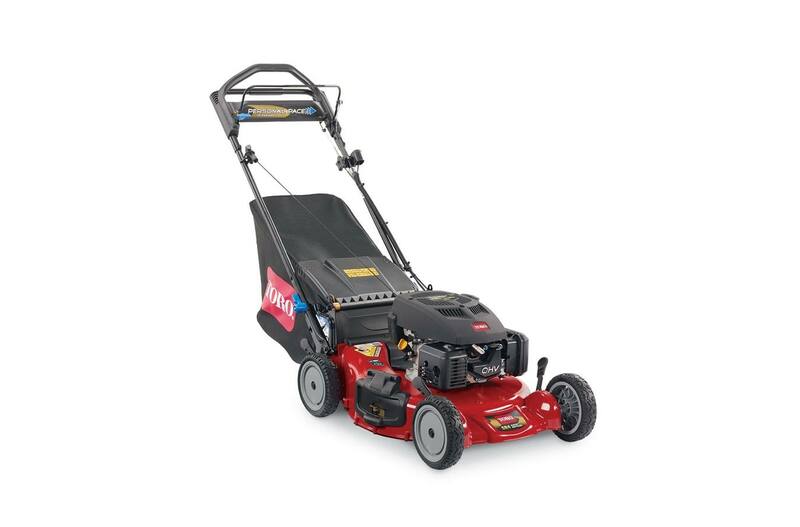 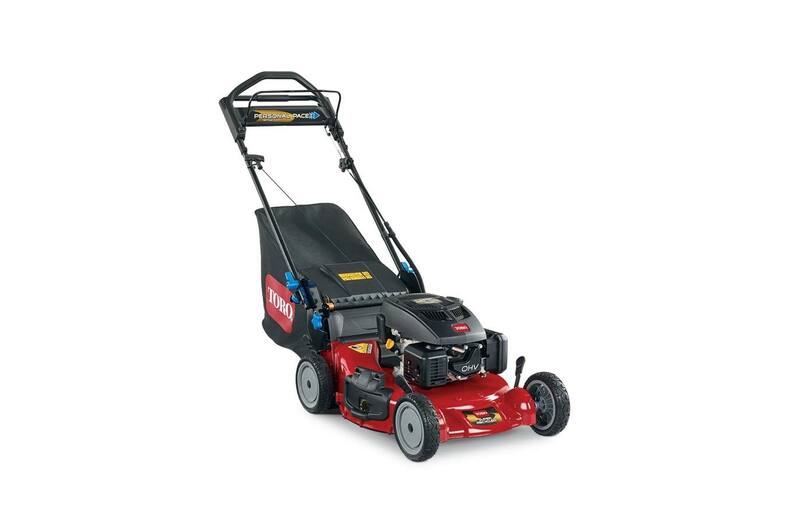 Whether you're looking for a new zero-turn mower or a walk-behind mower, The Garden Hut has it. 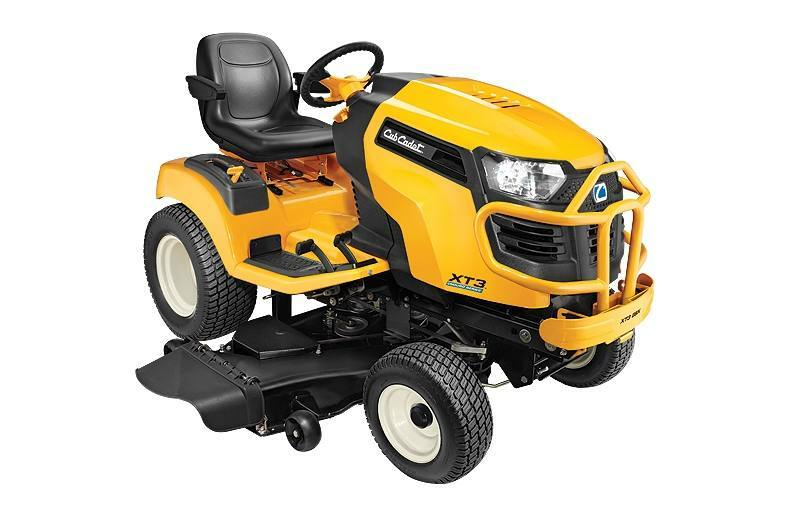 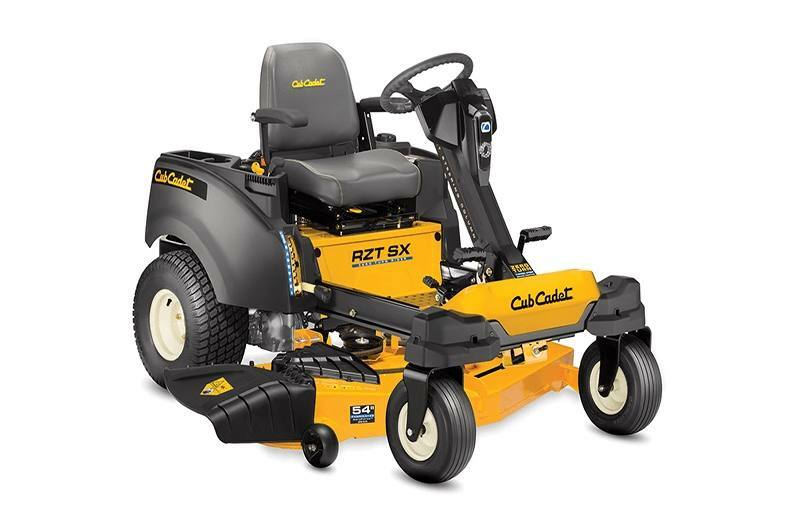 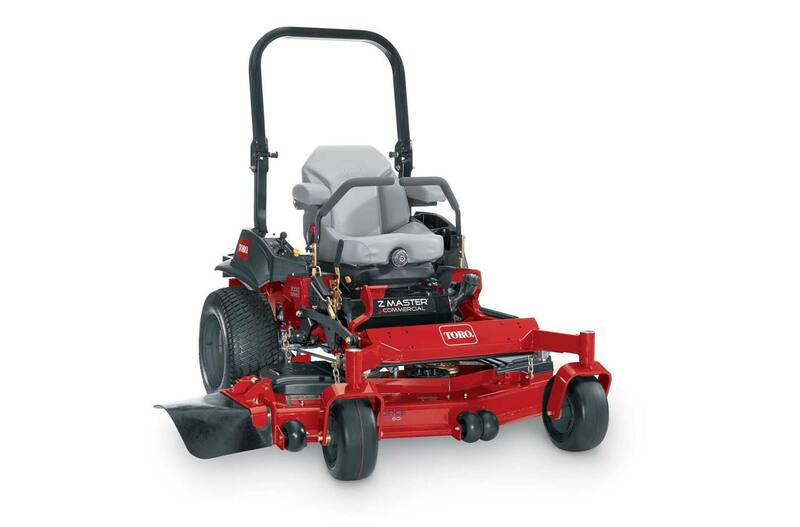 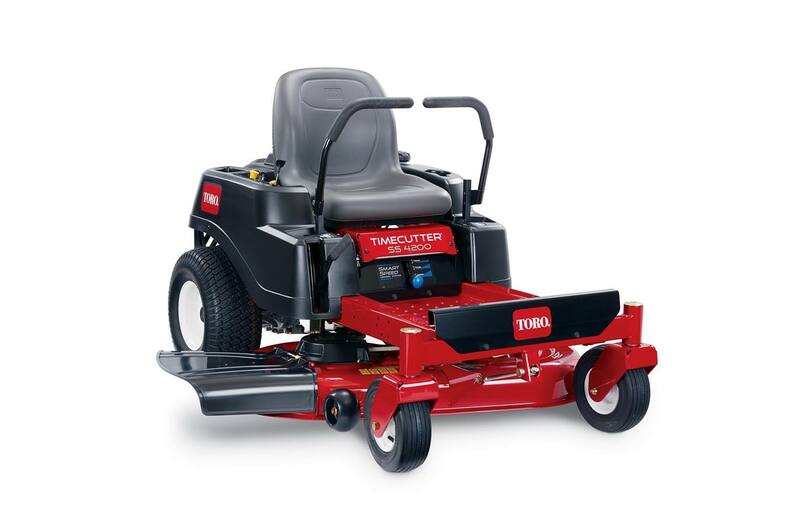 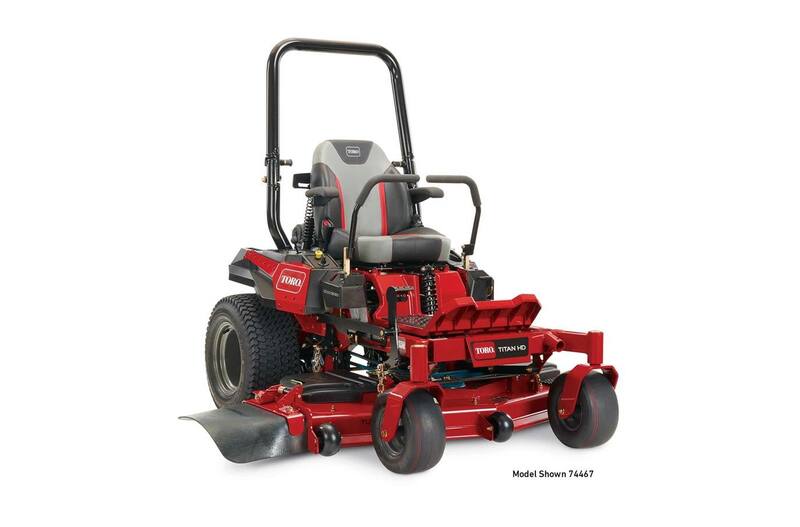 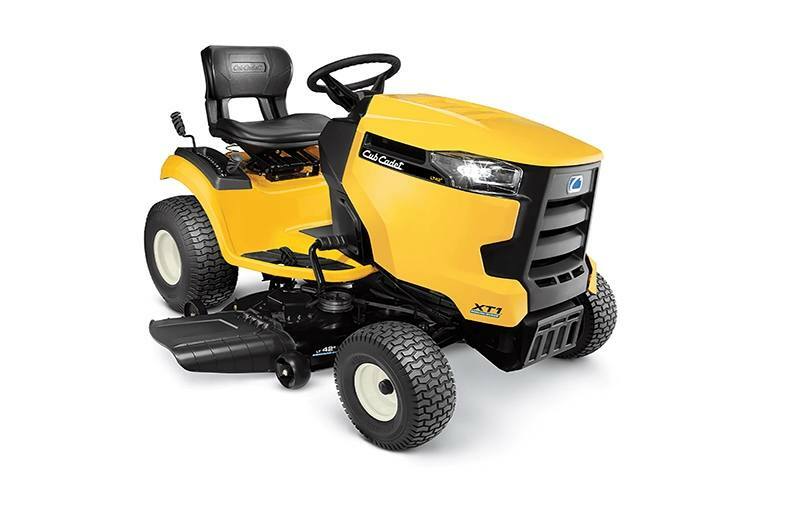 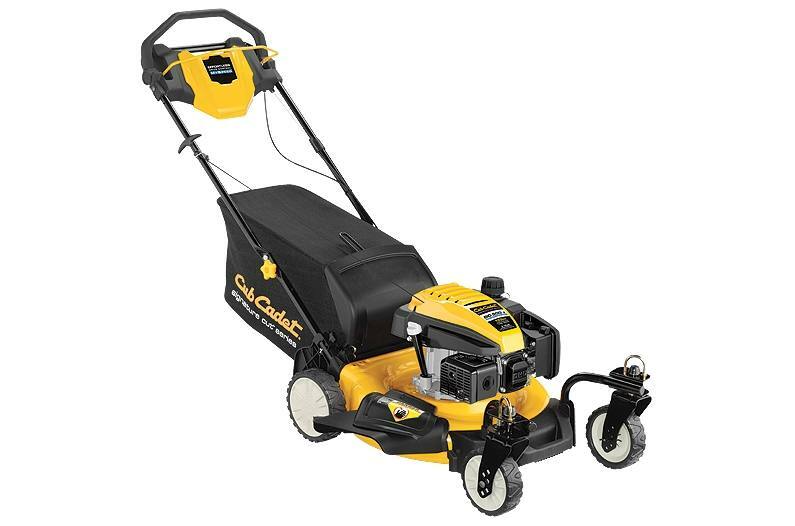 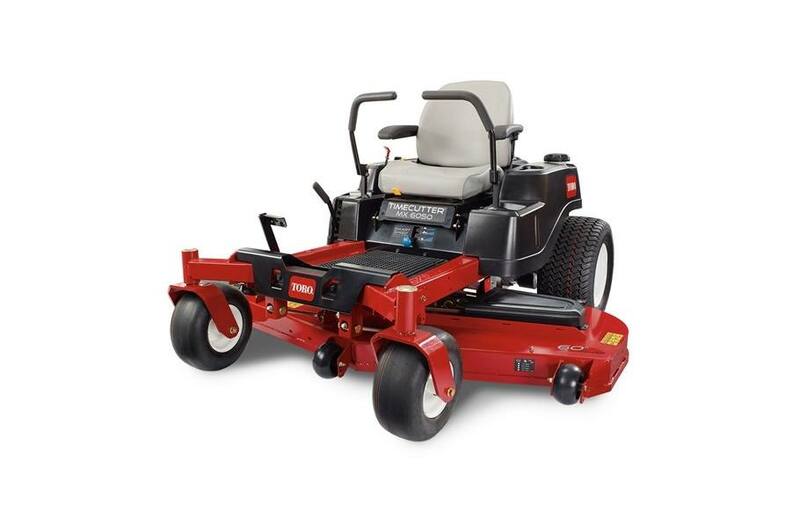 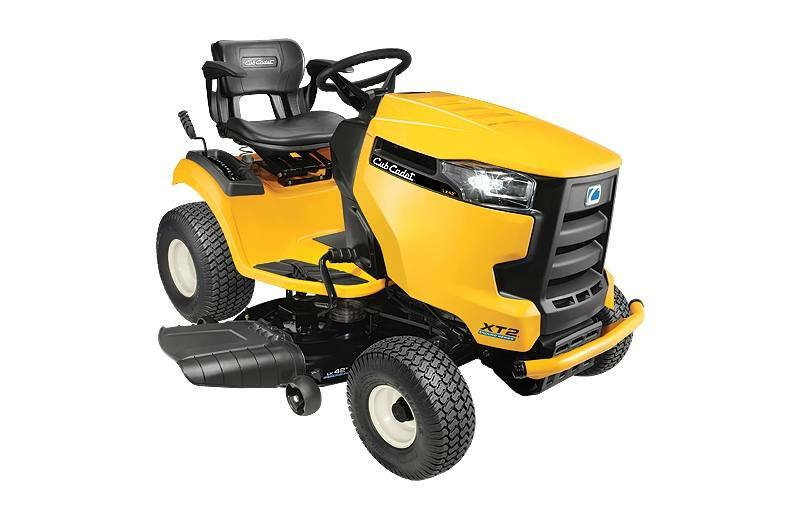 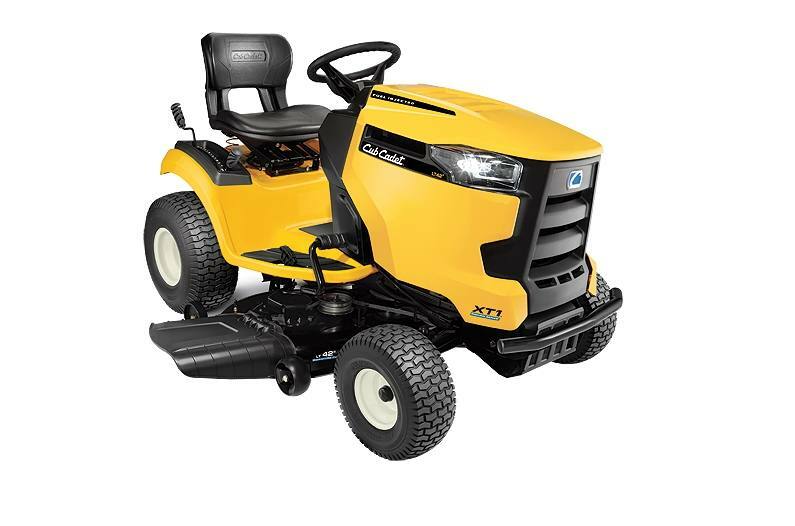 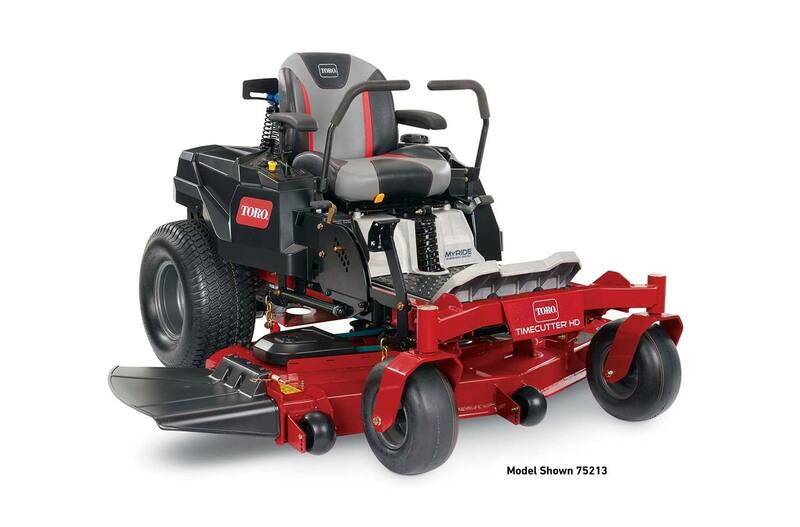 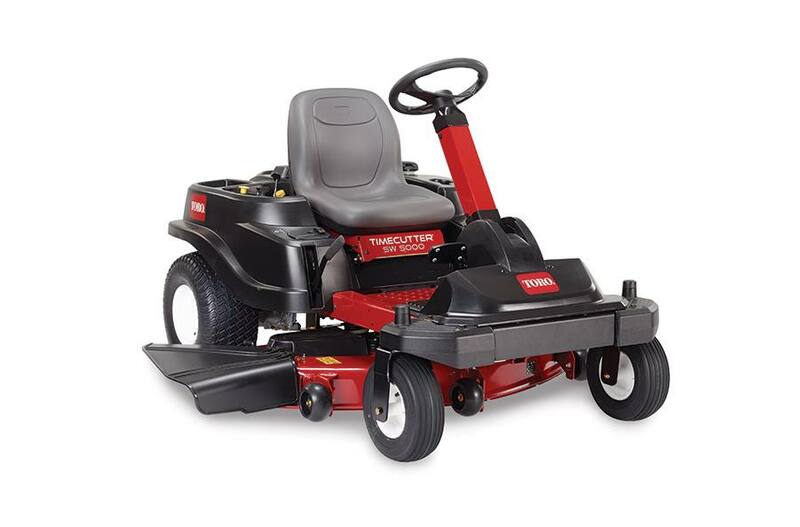 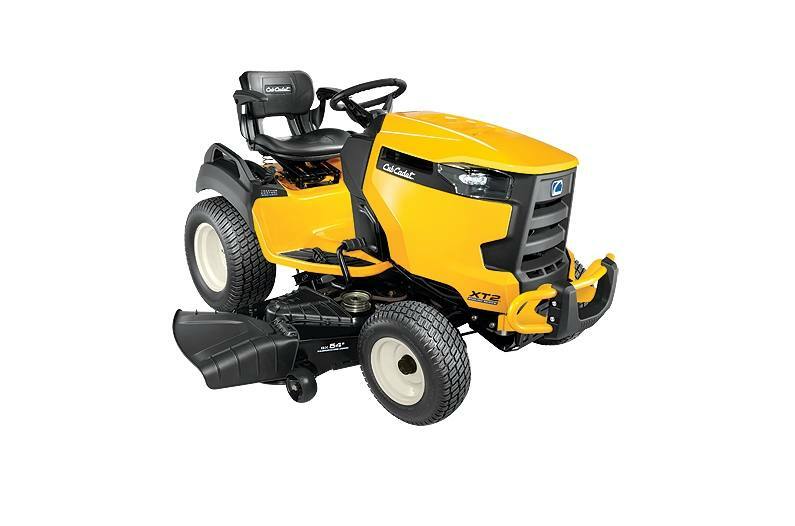 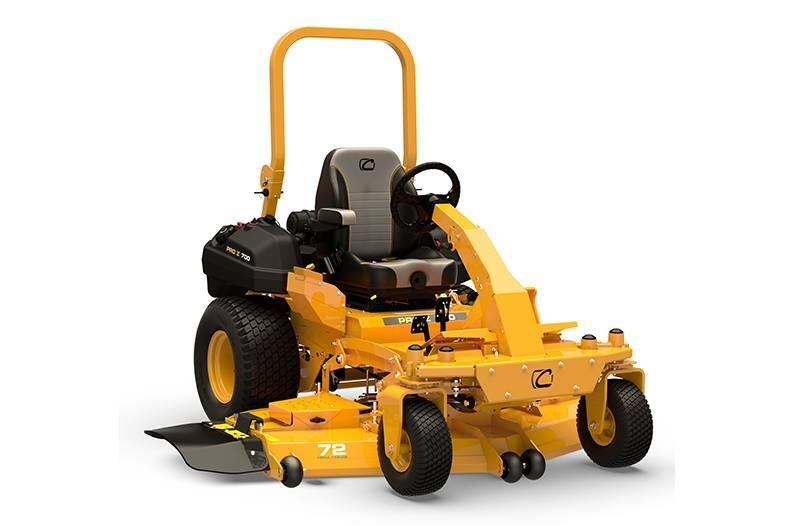 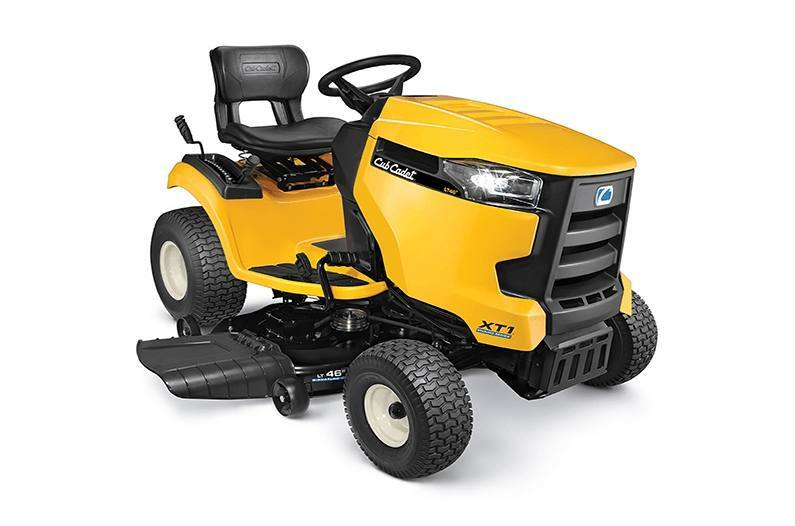 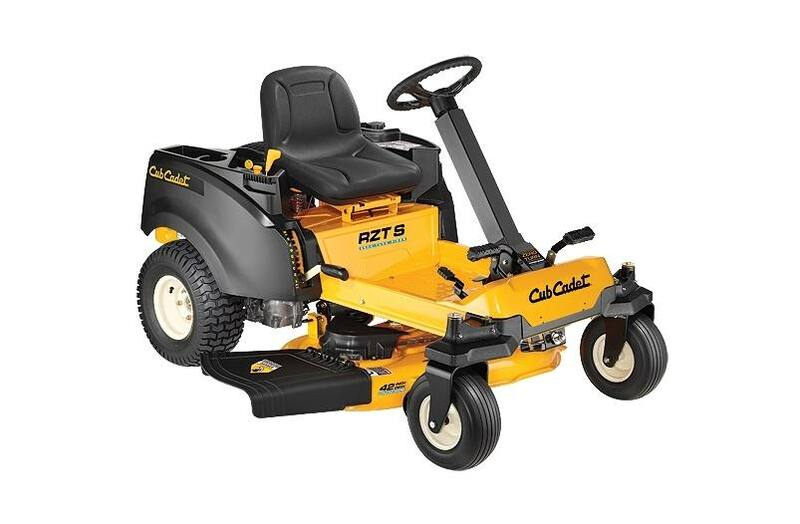 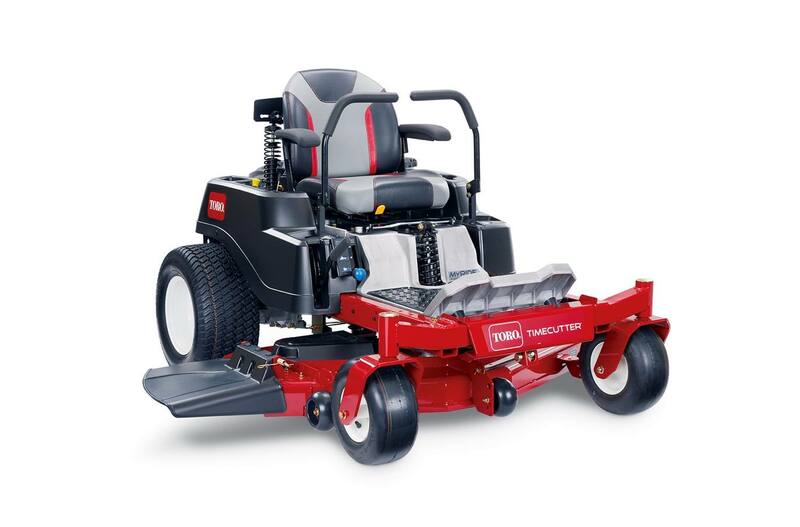 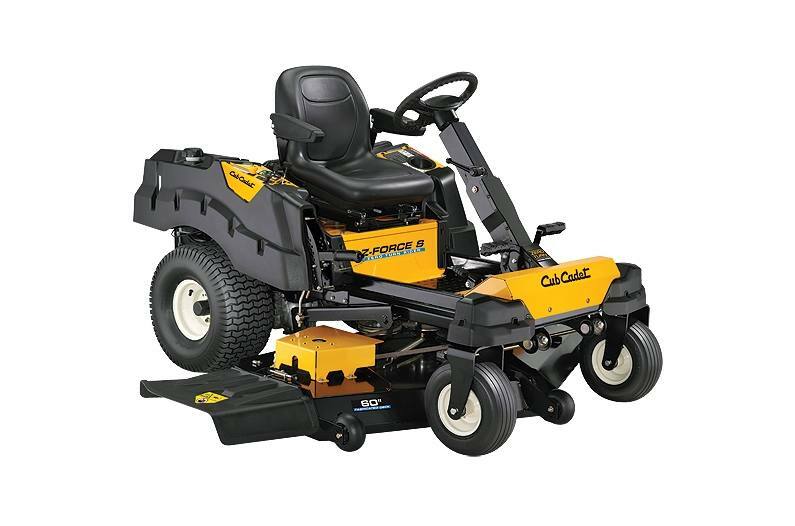 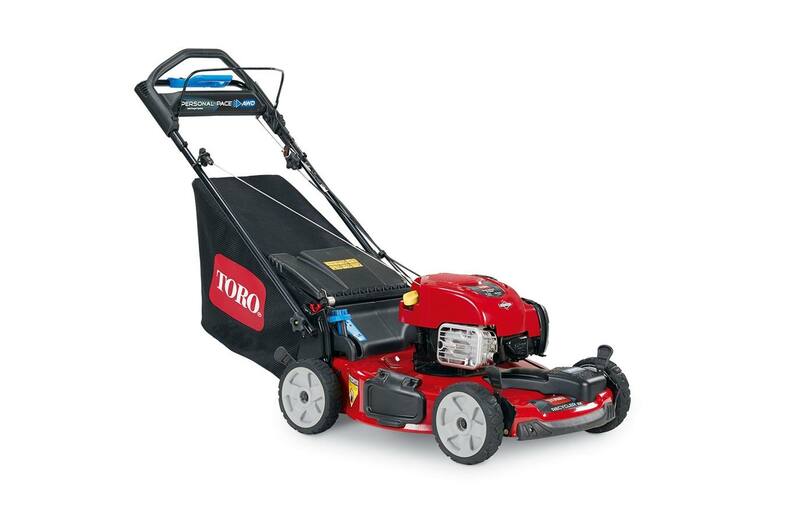 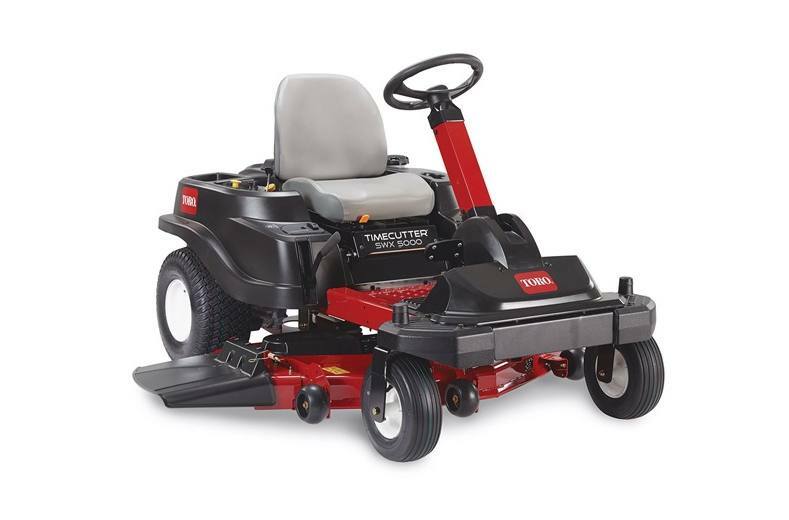 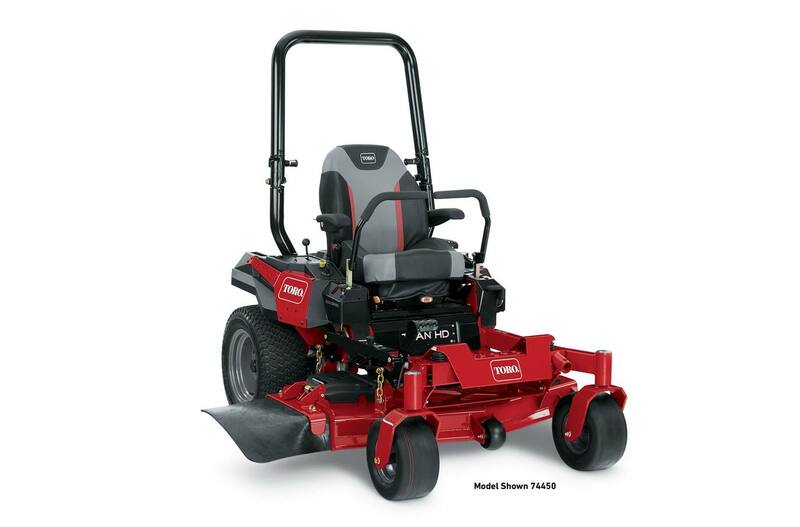 We only want the best for our clients, so we carry top brands like Toro and Cub Cadet. 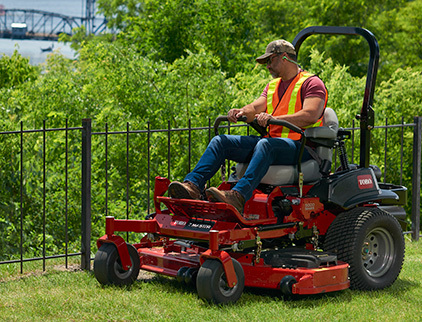 We're located in Grand Forks, ND feel free to give us a call or stop by for assistance!